Hannah who? Me! That’s who. 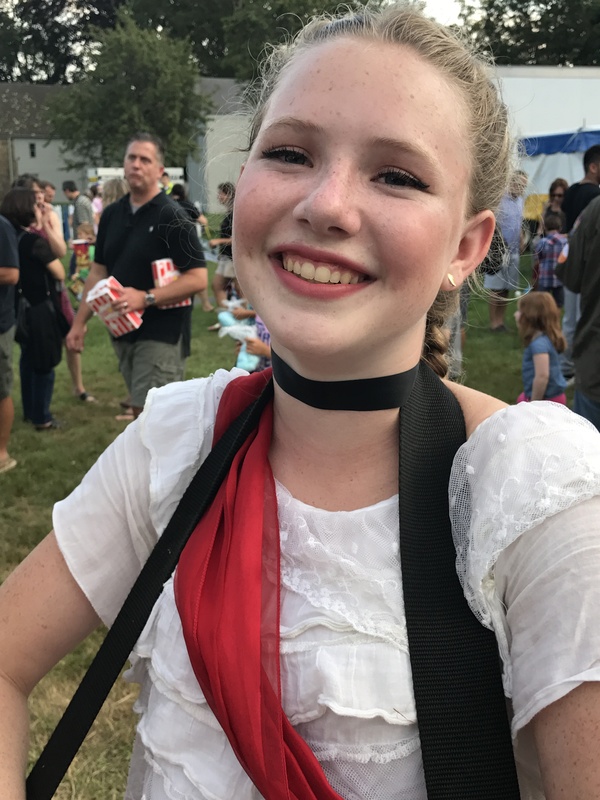 Circus Life – enter the Big Top! The fun never ends, even during intermission! Want to buy a stuffed animal? Stephanie Anfinson on Tune in to WDBJ7 tonight! It’s always better when you land on the balance beam! 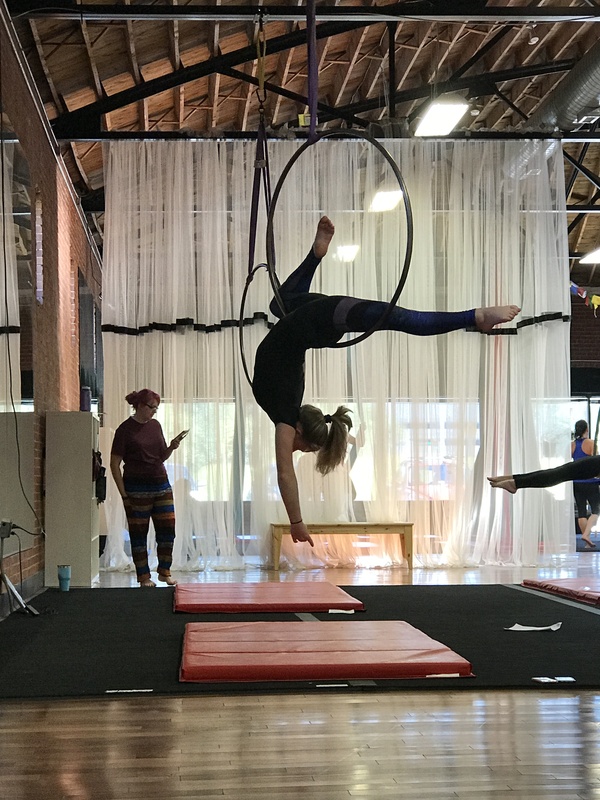 Lyra, Hand balancing & Fabrics Oh My…. Did you catch my WDBJ interview?